Miracle Box + Dongle Key is unique all-in-one solution for servicing wide range of Chinese mobile phones. Unique functions of Miracle Box such as IMEI repair without flashing, huge flash database and widest range of supported CPU's brings this box on 1st place for service Chineese phones. 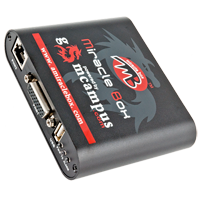 Miracle Box allows to perform phone flashing, mobile unlocking procedures as well as other software repair operations. Is all-in-one servicing solution specially designed to work with a wide range of Chinese mobile phones. Miracle Thunder USB Dongle is a solution designed especially for cooperation with a wide range of Chinese mobile phones as well as all other based on Qualcomm, SPD, CoolSand, MTK and MSTAR processors. 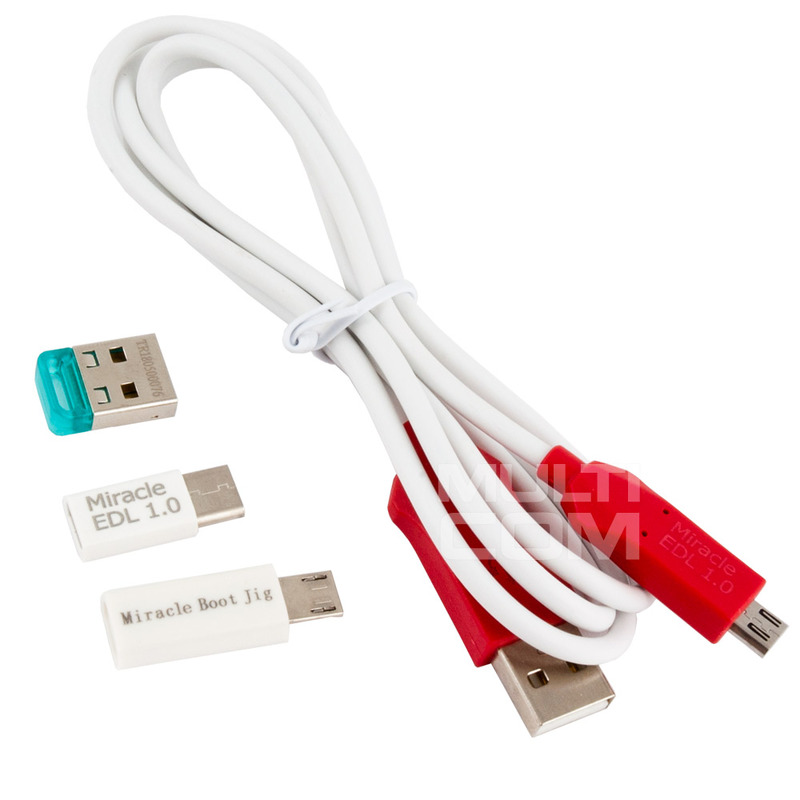 Miracle Thunder Dongle allows its owners to perform flashing and unlocking phones, as well as other software repair operations on devices based on supported processors. 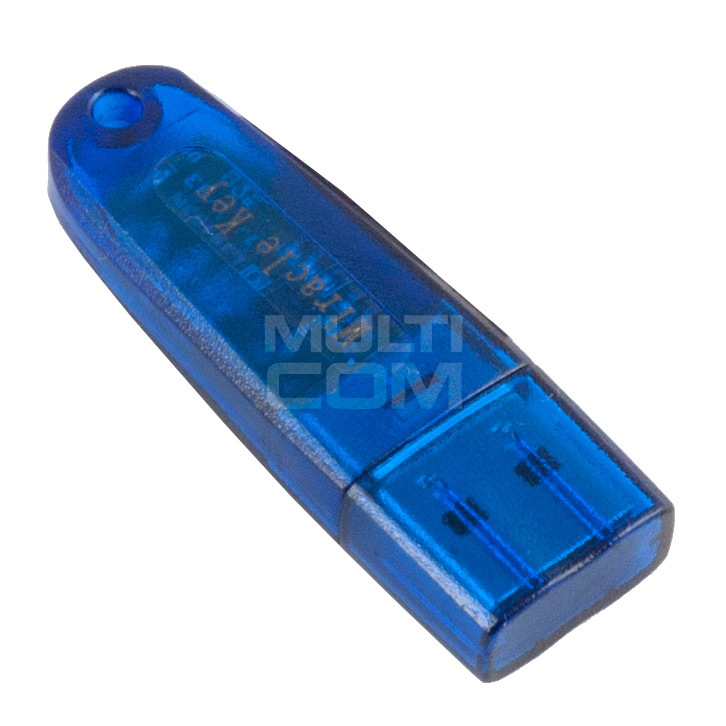 USB Key - Miracle Key is a key designed for Miracle BOX and Miracle Eagle Eye Box users to use the latest updates released by the Miracle Team. A key dedicated to people who have the above devices but their Miracle Key has been damaged. The key can be assigned (paired) only and exclusively to one device.